Expose, prioritize và khắc phục các cuộc tấn công tinh vi tiên tiến trên thiết bị đầu cuối, mạng, và thư điện tử, từ một giao diện điều khiển duy nhất. 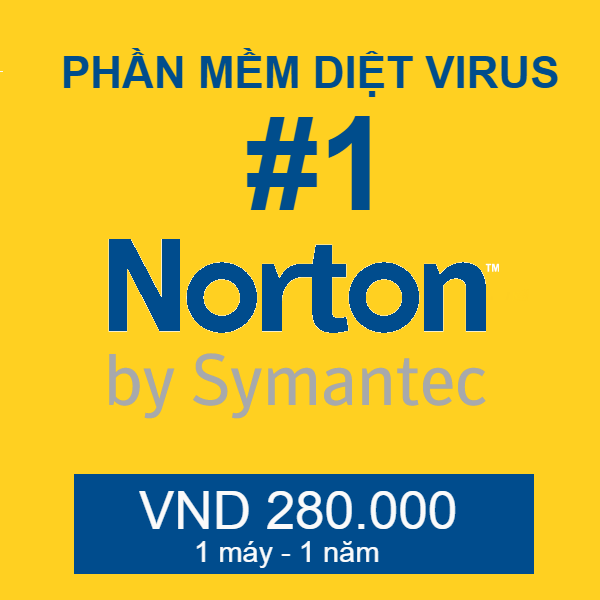 Install Symantec Advanced Threat Protection and start finding attacks all within an hour. Provides a single console showing all suspicious activity across the organization. Customers can quickly “drill into” the details of an attack, see how all events are related, and hunt for any Indicators-of-Compromise across control points. Allows for one-click search and incident investigation for any attack artifacts, including by file hash, registry key, or the IP address or URL that delivered the threat. Synapse Correlation Technology aggregates intelligence across all control points to identify and prioritize those systems that remain compromised and require immediate remediation. Significantly reduces the number of incidents that security analysts need to investigate; allows analysts to “zero in” on just those events of most importance. Leverages new Symantec Cynic cloud-based sandboxing and detonation service to provide 26% better detection than FireEye® and 18% better than Cisco®*. The new Cynic cloud-based sandboxing and payload detonation service leverages advanced machine-learning-based analysis combined with Symantec’s global intelligence to detect and prioritize even the most stealthy and persistent advanced threats. Cynic also executes suspicious files on physical hardware to uncover those attacks specifically designed to evade traditional sandboxing systems. Provides all the data that a customer needs to know about an attack in one place, without requiring any manual searching. Security analysts can visualize and quickly remediate all related attack components, e.g., all files used in the attack, all email addresses, all malicious IP addresses, etc. Click once to remediate any attack artifact everywhere – across Symantec-protected endpoints, networks, and email gateways. Advanced attacks can be contained in in minutes, not weeks or months. Leverage your existing installations of Symantec Endpoint Protection and Symantec Email Security.cloud, without having to install any new endpoint agents. Add Endpoint Detection and Response (EDR) capabilities, including one-click remediation, to Symantec Endpoint Protection and hunt for Indicators-of-Compromise across all your endpoints from a single console. Know which attacks specifically targeted your organization and get detailed visibility into the threats blocked by Symantec Email Security.cloud. Monitor Symantec Advanced Threat Protection with Symantec Managed Security Services. Export rich security intelligence into third-party security incident and event management systems (SIEMs).